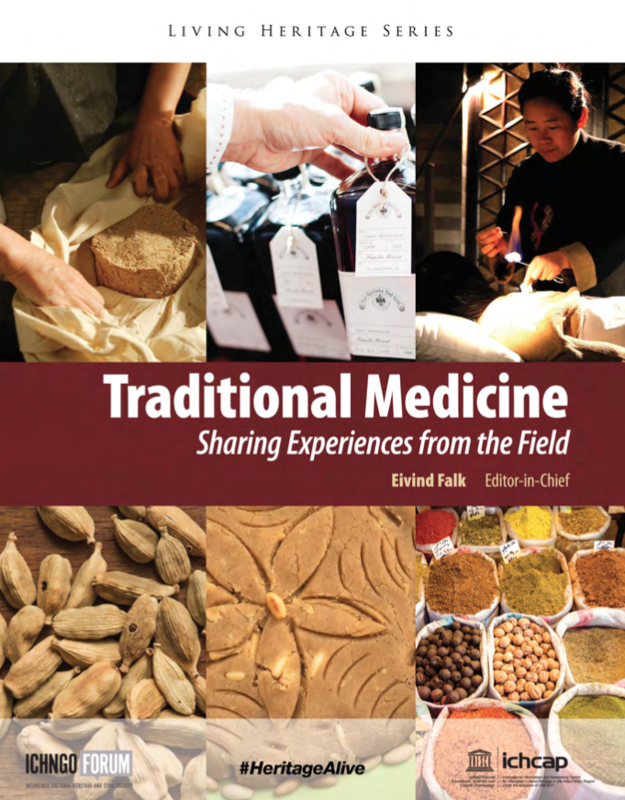 In the spirit of the 2003 Convention, this publication is not making a comparison between traditional medicine and modern medicine; it rather aims to give readers a taste of the rich diversity that can be found in the practice of traditional medicine. All the authors acknowledge that for well-being and treatment of illness, traditional medicine has an important complimentary role alongside modern medicine. The publication is a milestone for NGO forum and for #Heritage Alive! The editorial board of #HeritageAlive hope that this successful publication project will be a model for future meaningful cooperation between the ICH NGO Forum and UNESCO Category 2 centers.